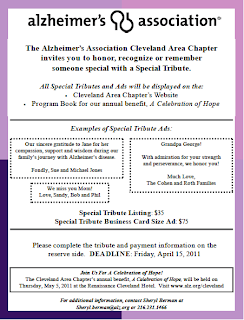 I will be part of a panel discussion put on by the Daughter's Club of the Alzheimer's Association Cleveland Area Chapter. 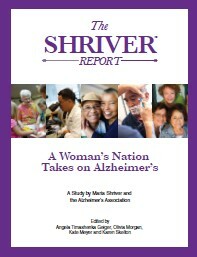 This will be a discussion of The Shriver Report featuring local Ohio women whose lives have been dramatically impacted by the disease. Please join us for brunch and discussion on Saturday April 9, 2011. 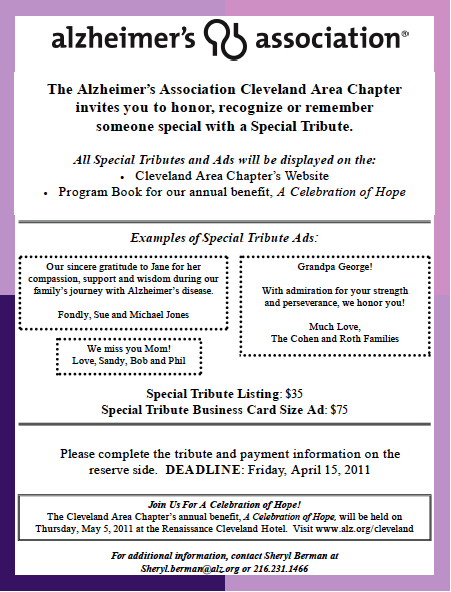 Here is a link for more information and to register: Taking on Alzheimer's: A National Conversation at Home. Here is a video about The Shriver Report: Shriver Report Gives a Face to Alzheimer's. I keep reading as much as I can about how to care for someone with dementia. The more I read though, the more I think much of it does not or should not apply to Mom. In fact, some of it I think is possibly morally wrong. For instance, I just read an article called “Introducing In-Home Care When Your Loved One Says ‘No.’” The article is a list of suggestions. Upon first reading it, I felt like the title of the article should have been “8 Ways To Lie To Your Loved One With Dementia.” The list included suggestions of telling the person with dementia that the home health aid is actually a friend of yours, or that the service is free (even if it is not), or you are the one who needs help, or that the help it is only temporary (because if the person with dementia forgets you said this, then the next time the person comes in, it seems new, thus temporary.) I see this same approach taken in other places as well. 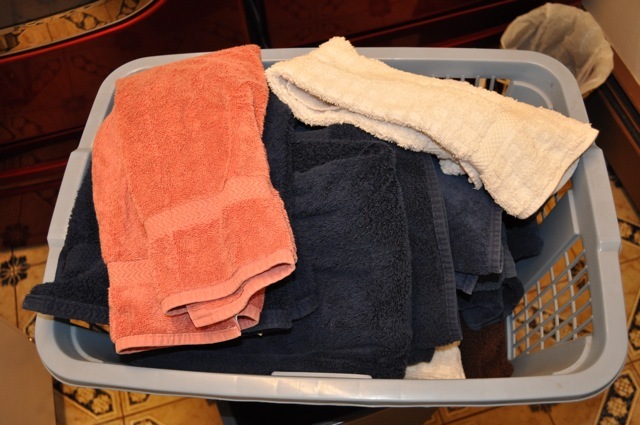 One adult daycare I know of has dementia patients fold towels, only to take the towels into another room, dump them out, and bring the towels back to have the people fold them again. These are the things that I see as almost morally wrong. Lying, treating an adult like a child. The first principle of my Unitarian Universalist faith is that every person has inherent worth and dignity. These suggestions for caring for someone with dementia seem, to me, to be taking away their inherent worth and dignity. Or am I wrong? Am I just in denial? What if the best way to care for Mom is to lie sometimes? When she gets to the point where she does not remember someone from one visit to the next, is it ok to lie and say they are my friend, when they are really her caregiver? What if recognizing Mom’s inherent worth and dignity means recognizing the reality of her situation and who she is now, rather than treating her like she is the same person she was ten years ago? 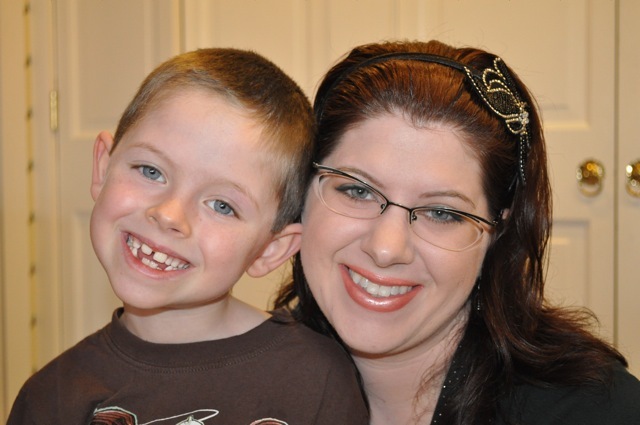 We recognize that children have different stages in their mental capacity. We do not expect small children to make adult decisions, that would be wrong, because they are not capable of such decisions. Sometimes we lie to our kids to protect them. Kids do the same task over and over again and they have fun doing it. To me it sounds wrong to treat an adult like a child, but if in dementia, a person’s mind is like a child’s, might it be more respectful to treat them as they are, not as we wish they were? I don’t really know where I stand on this issue, because I am too close to it. This is my mom I am talking about. And, she is not far enough along in her dementia to not understand what is going on around her, so some of these examples, like the towel folding, would not apply to her. However, I am not a professional trained in how to care for people with dementia. If most of these well respected programs have such suggestions, maybe they are right. Maybe I need to be more open minded and change my ideas on what is right and wrong. And, frankly, the other reason I do not like these suggestions, is because I can tell some of them would work. Even now, just a small white lie, or lie of omission, could avoid a whole day of anxiety for Mom. And if they work, that makes my life easier. And if it makes my life easier, I feel guilty. 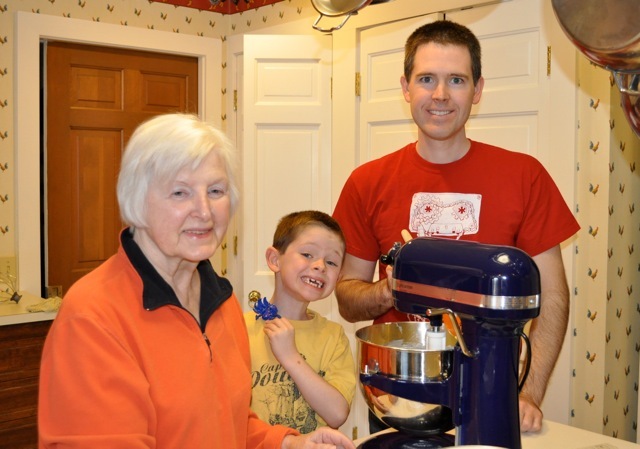 Should my life be made easier when Mom’s is so hard? Am I taking the easy way out? But then again, can I let my guilt get in the way of what actually might make Mom happier? I have no answers on this topic and I don’t really know what I will do until I am presented with the situation. I just hope I make decisions that respect Mom.